Submersible flat cables are important accessories supplied along with the submersible pump. Flat cable provides the electrical supply to operate the pump. 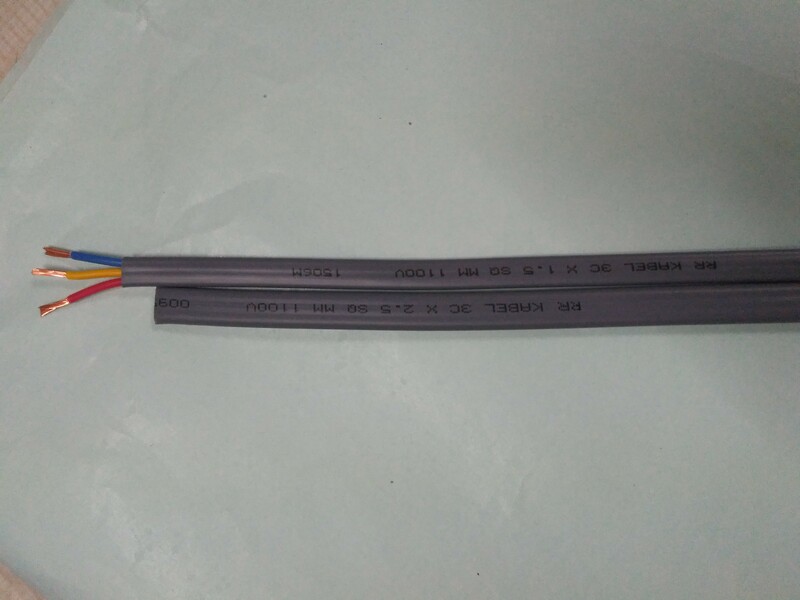 Good insulation properties and longer life is the technical demand from submersible flat cables. 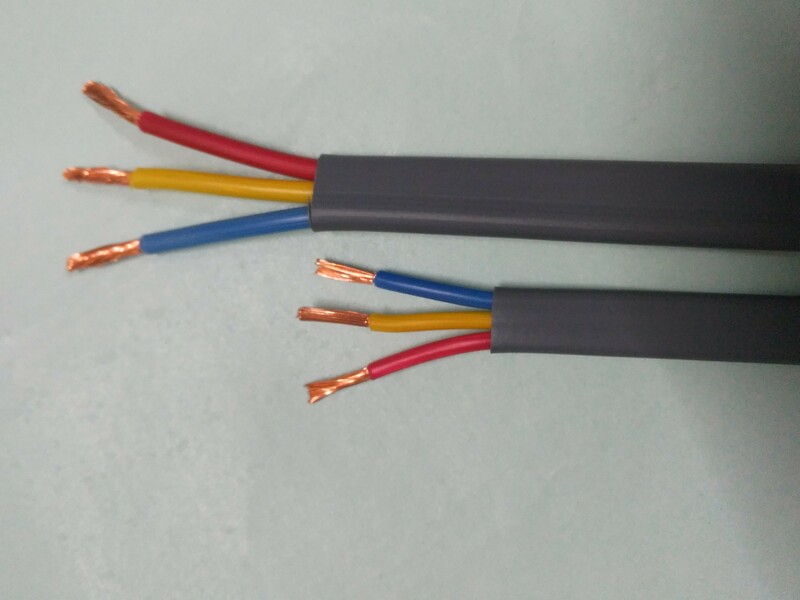 From the beginning, flat cables have been developed with PVC insulation, which are having thicker insulations for getting required electrical properties. PVC cables are bulky and tend to lose the insulation properties over period of time. The thicknesses must be added to get the desired level of insulation, this cause more weight of wire and compromise the flexibility. The latest development of PP core MH classic submersible flat cables is innovative product offered by RR Global. These cables are having less insulation thickness and better insulation properties. The insulation thicknesses are approx 50-60% less than the std PVC insulations, still it offers superior insulation, which are 4-20 times more than the normal PVC insulation.